CockpitSonic-Solutions cockpits replicate the actual aircraft flight deck. 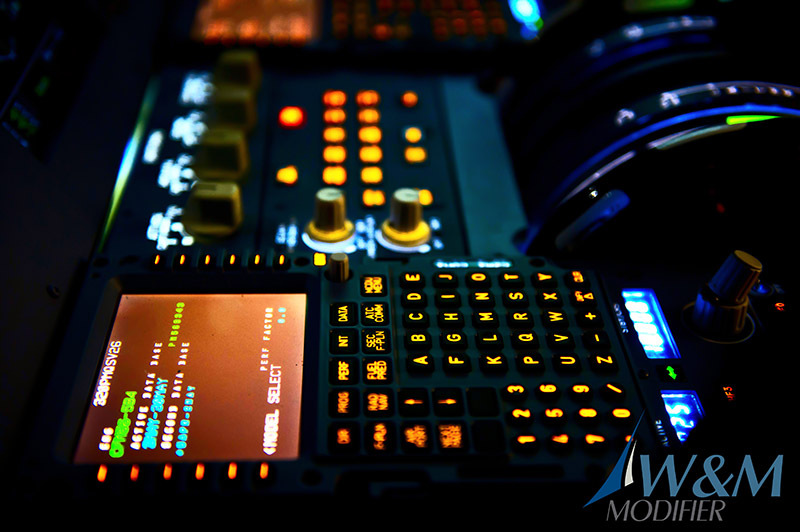 All flight deck controls, panels, knobs, switches and other components found on the actual aircraft flight deck are replicated in size, look, feel and functionality. In addition to the hardware, the aircraft systems and avionics are simulated in great detail to ensure the ability to train all phases of flight under normal, abnormal, and emergency conditions. 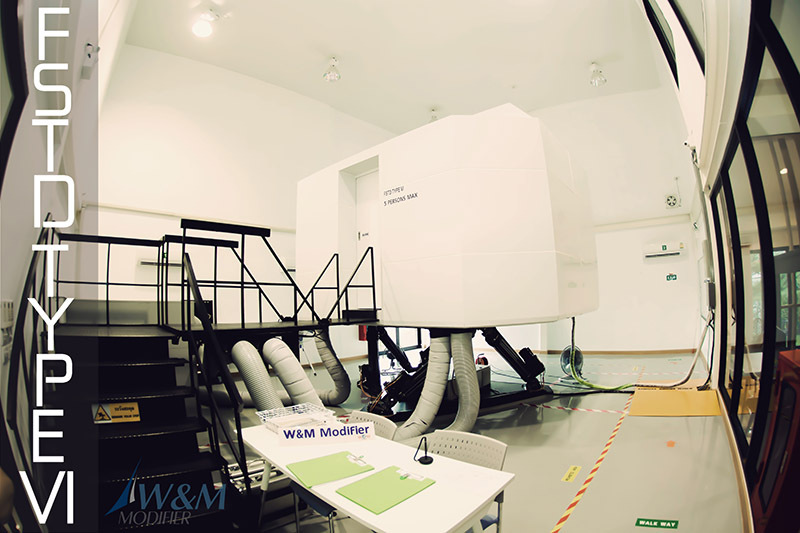 Behind the flight deck is a fully enclosed instructor station with sufficient room for the instructor and an observer. Outside and in front of the device is a large tall curved projection screen that the synthetic world is projected onto by three high definition projectors that are mounted above the device. 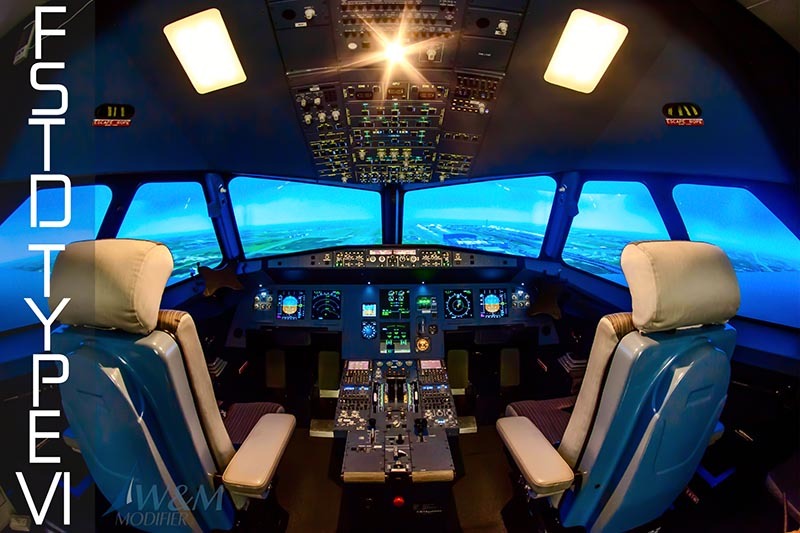 The result of the replicated flight deck, highly accurate software and large visual system is a completely immersive training environment that puts pilots in an incredibly realistic simulated environment where they can learn jet flying skills that are nearly impossible to train using aircraft. CockpitSonic Solutions Flightsimulators can be ordered and delivered for training certifiable by the FAA as an Advanced Aviation Training Device (AATD), Flight Trainings Device (FTD) Level 4, 5 or 6. CockpitSonic Solutions Jet Trainer can be ordered and delivered certifiable for training by the JAA as an Basic Instrument Training Device (BITD), Flight Navigation Procedure Trainer Level 2 MCC Generic Type (FNPT II MCC). 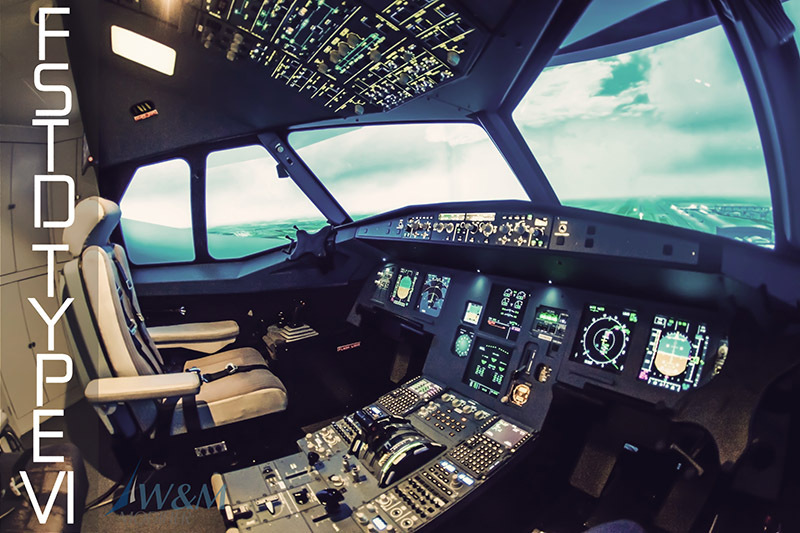 We offer Flightsimulators for A32X Series, 73XNG Series, Helicopter Robinson R22, Bell 206 and Schweizer 300.